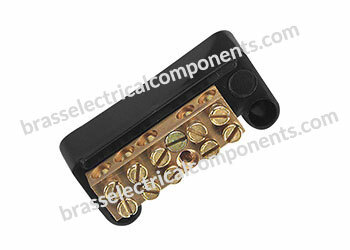 Available with chamfered passivated screws with slot / star heads for holding the cable without damage. 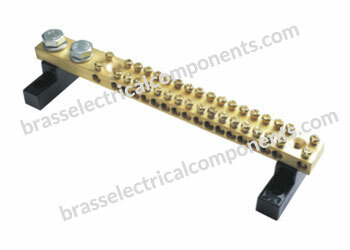 The position of the screws allows extra strength to the Link. 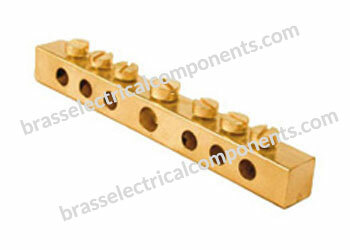 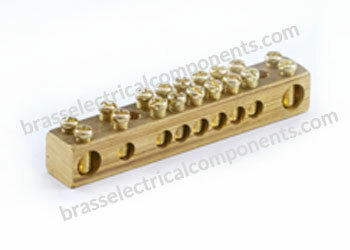 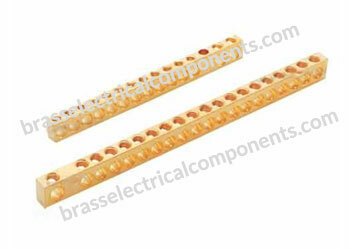 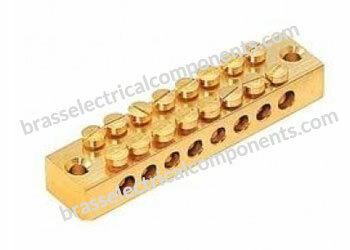 Brass Neutral Links up to 1 meter also available. 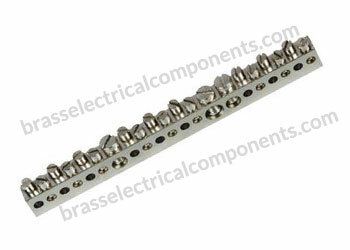 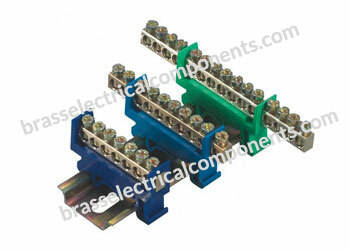 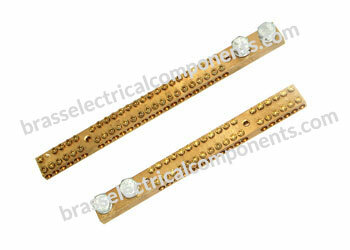 4 Way, 8 Way, DIN Rail Neutral Links for different types of Panel Boards are also available. 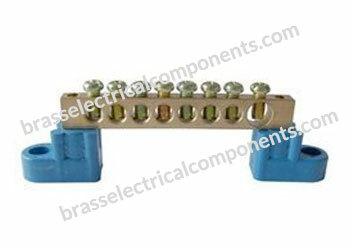 Used for connecting multiple neutral points to a common link which can be fastened into the panel board. 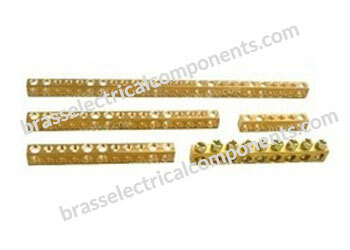 For Panel Mounted Accessories, Switchboards for domestic, commercial and industrial applications. 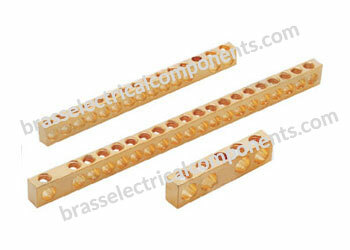 For termination of Neutral and Ground Bars.